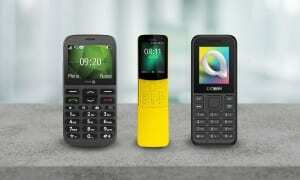 How To Buy The Best Simple Mobile Phone - Which? Cheap or specialist? Clamshell or candy bar? We help you understand your options if you're looking to buy the best simple mobile phone. Instead of a complicated smartphone, you may want a no-nonsense mobile that gives you all the essentials without any fuss. Discover our top tips on buying the best simple mobile phone for you. 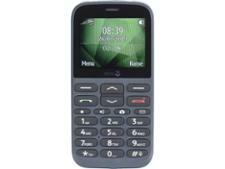 The best simple mobiles make light work of tasks such as making calls, sending text messages and saving numbers. What's more, they have terrific battery life and let you have clear phone conversations even when you're surrounded by noise. You can spend anything from £5 to around £200 on a simple phone. Want some good news? You can find brilliant phones at surprisingly low prices, and there's no need to venture near a three-figure price tag for top quality. 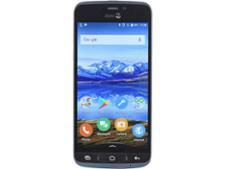 Head to our Best Buy simple phones to quickly find out the top models money can buy. The cheapest phones are basic models that are designed to be as cheap to buy as possible. They could suit you if you're looking for a handset just for calls and texts. If you're interested, take a look at all our basic phone reviews. Specialist phones, on the other hand, are more focused on being easy to use. They typically offer large buttons, simple menu navigation and hearing-aid compatibility. So you may want to consider a specialist phone if you have issues with dexterity, sight or hearing - or if you just want one that's really easy to use. These features generally make specialist phones more expensive than basic handsets. 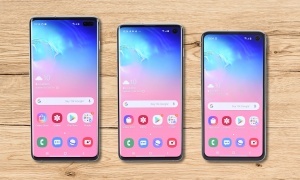 If you think one of these phones would suit you, take a look at our specialist phone reviews before buying. 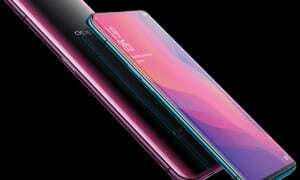 Recently, manufacturers have started producing simple smartphones, which run a modified version of the Android operating system. With clearly presented menus, simplified text and a step-by-step set-up process, they could be great for someone who wants to have access to apps and mobile internet without the complexity of most smartphones. Should I choose a candy bar or clamshell design? 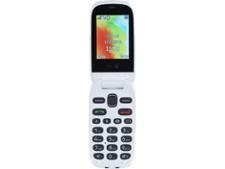 There are two different designs for simple phones: candy bar and clamshell. The keypad and the screen are on the same surface on candy-bar phones. They're often small and compact, which means they're very easy to carry around - but the keypad buttons are sometimes small and feel quite cramped together. Clamshell phones are also known as 'flip phones'. The display is on a different surface than the keypad, and you can close the lid when you're not using it. As the display and keypad are on different surfaces, there's more room for the buttons - which means they can be larger and better spaced. To help you figure out which simple phone to buy, we've highlighted some of the top features you might consider. Take a look at all our simple mobile phone reviews to ensure you spend your money wisely. Should I buy a normal smartphone instead? It really depends on how difficult you find using modern smartphones. 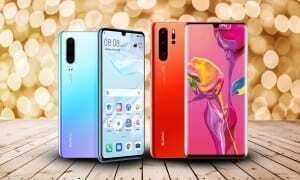 Some of the cheaper smartphones have better features than any simple phone, and if you choose carefully you could get a really impressive model for a reasonable price. If you’re still unsure about which type of phone is right for you, it's best to go into a shop and ask to have a go with a simple phone and a good-value smartphone (or try using a friend's). Try out some of the functions that you’d use most often, such as finding numbers in the phonebook, writing text messages, and browsing the internet. This will give you a better understanding of the type of phone you'd prefer.